Let's be honest. You bought your Camaro for it's power and performance. 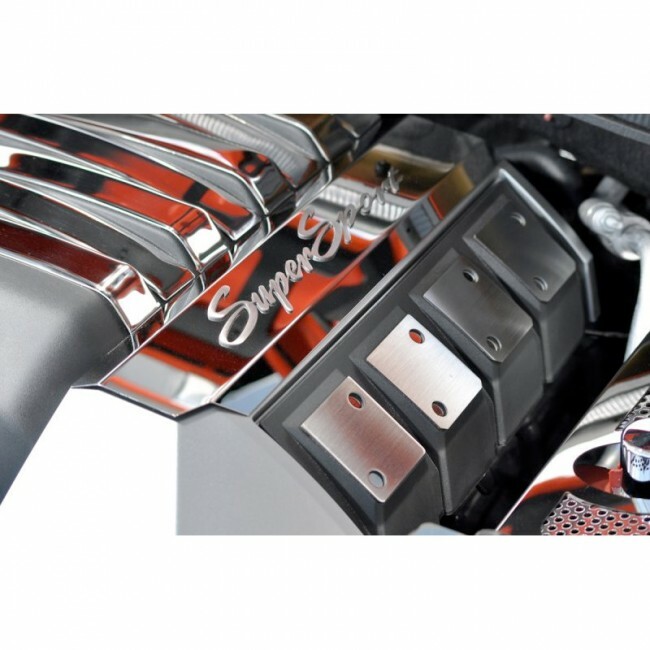 Show off that horsepower with this stunning set of fuel rail covers. Carefully crafted from 100% stainless steel, they will not tarnish, fade or rust. Easy "peel and stick" installation takes just minutes. Fits all 2010+ coupe and convertible Camaros. Set of two. Made in the USA.